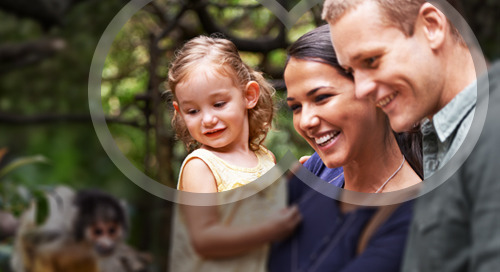 Are you looking for new ways to retain your current members or recruit new ones? 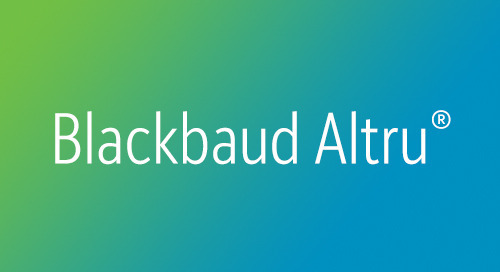 Now with Blackbaud Altru Member Only Events we empower you to execute programming and events that are available only to your members. 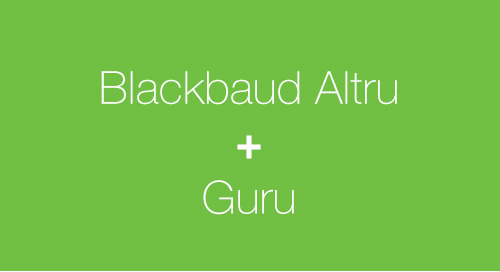 Whether you are looking to offer special programming or popular times of general programming only for members, Blackbaud Altru’s member only program configuration will allow you to tailor and restrict an entire program or specific dates/times. For example, you may decide that your Saturday 10am tours are always restricted only to members. 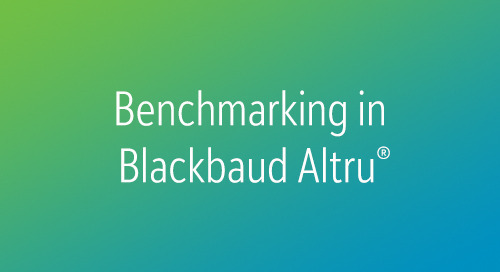 Find out how Blackbaud Altru can help you grow your membership through "Membership Only" events. NEW FUNCTIONALITY: Member Only Pre-sales! Members can now buy tickets ahead of general availability during organization defined pre-sale periods! These can be defined for the program or individual events. This is the second installment of our 3-part membership entitlements work with Member Only Events!